Established in 1997, the Putra Business School (Formerly known as the Graduate School Management) at Universiti Putra Malaysia (UPM) is one of the nation’s top business schools and a graduate business school of international repute. PBS is the first graduate business school in Malaysia to earn accreditation by AACSB- the Association to Advance Collegiate Schools of Business. PBS is also accredited by ABEST21 (The Alliance on Business Education and Scholarship for Tomorrow, a 21st Century Organisation). PBS was formed to spearhead an agenda to bring back the role of businesses as what they are originally intended to play – as enablers of societal well-being. PBS’ story is the story of being human. But first, the human needs to understand the meaning of being human, answering questions like “who is the human” and “why human is created”. This governance is not about having to be forced into complying with externally imposed rules and regulations akin to cattle being herded into the shed but instead arises out of a conviction to make good the accountability that accompanies a human as a being whose existence is interconnected with the universe and has a relationship with others, that is, reclaiming the foundational unwritten code of conduct for our daily activities – what we termed as human governance. PBS is not like any business school. PBS’ fundamental approach to the purpose of business is as enablers to the betterment of society. To do that business leaders need to be the drivers, not merely adhering to rules and regulations impacting the business. It is the human who decides what type of business is set up and for what purpose. After all, business is a human enterprise. PBS is among some of the first, if not the first to do so, in recognising that although corporations and businesses may be characterised as entities with legal rights and liabilities, it is nevertheless the human who makes the decisions. PBS is a business school teaching humans about business basics and the business of being humans in business. It is about building character, and perhaps in time, there will ensue a generation of leaders with integrity, who cares not only about profitability but also about society and the environment around them. If that is also your perspective, then PBS is the place for you. PBS aims to be relevant in today’s world which brought forth the 2008 financial crisis and numerous other infamous corporation scandals. 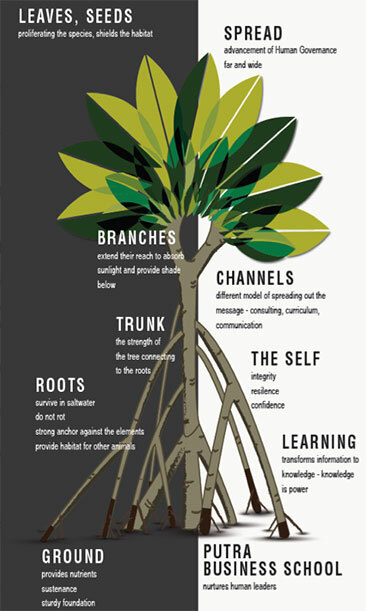 PBS offers an alternative frame of thinking on leadership and business with our concept of the human based on Eastern traditions. 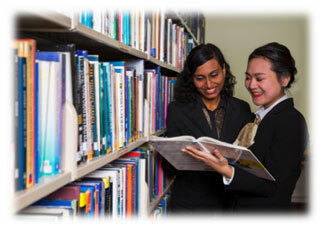 Putra Business School is equipped with a resource centre specifically for graduate students. Our resource centre is also equipped with Wi-Fi internet facilities thus enabling users to use their own laptop within the building. Most of the management business journals are kept as supplements in the main UPM library and accessible on-line. The textbooks and other references are catalogued and computerised for easy search and referencing. Students and staff have access to the main UPM library, which currently holds a collection of 670,000 volumes of books and bound journals, as well as a collection of maps, sound recordings, microforms, video tapes and slides. The library subscribes up to 80 online databases which provide access to about 80,000 full text articles on various fields. Students and staff just have to login to EZproxy system to access all subscribed online databases and journals. PBS Student Association (PSA) is the official student-led organisation that represents all students of Business School (PBS). Since 2013, the main goal of PSA has been to enhance students’ post-graduate experiences, by representing their true interests. PSA believes every student is capable of meeting his or her potential, not only through academic achievements but also through such rewarding experiences as community service and participation in a wide range of events and projects. PSA will endeavor to support all student-led, human governance-oriented enhancement projects. Indeed, PSA launched the “Coins for Change Project”, which solicits students’ loose coins in order to fund a series of small-scale businesses for the poor and disadvantaged. The aim of the project is to encourage students to do something, however small, for the less fortunate. Additionally, PSA has organised and sponsored several social activities, including sports competitions, hiking trips, overseas university visits, and the annual Putra Business School Student Appreciation Night. Currently, PSA is in its 4th year of operations, and is led by a team of four office-bearers, including comprising the President, Vice-President, Secretary and Treasurer, and 9 other exco members, each holding a specific portfolio. A Non-Malaysian citizen (Expatriate) who became a member of the EPF before 1st August 1998. You may apply for this withdrawal scheme to cover the programme fees for every semester or one academic year (one time withdrawal in an academic year). 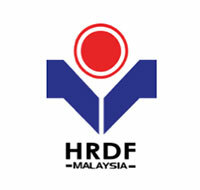 HRDF is a pool of funds that comprise of Human Resource Development levies collected from employers in Malaysia. The establishment is part of the Malaysian government’s initiative to encourage the private sector employers to retain and upgrade the skills and knowledge of their employees to be in line with the needs of their business. Students are required to seek advice and approval from their employer to be eligible to apply for the grants. Applicant’s age must be less than 45 years old at the time of application. 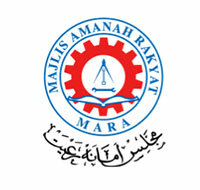 Applicants must obtain 3 credits including Bahasa Malaysia at Sijil Pelajaran Malaysia (SPM). 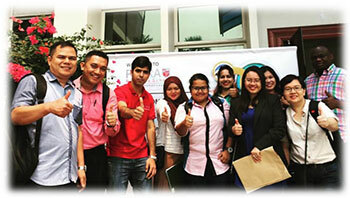 Applicant has registered for the postgraduate programme at Putra Business School. Malaysian citizens may choose to apply for the Khazanah Global Scholarship Programme or the Khazanah Watan Scholarship Programme. 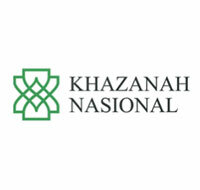 Citizens of other Asian countries may also apply for scholarships under the Khazanah Asia Scholarship Programme. Applications are open to Malaysian graduates with a bachelor’s degree to further their studiens at master, professional and doctorate levels either locally or abroad. The student must get an offer letter from the university / education institutes which are recognised by the government / MQA and prominent university abroad. Sponsorship or financing for full time and part time studies by Coursework and by Research. One of the options is the Academia Residences located in Seri Kembangan, 15 minutes away from the Campus. It comes in 3 layouts consisting of 1-bedroom and 1 bathroom, 2-bedroom and 2-bathroom and 3 bedroom and 3-bathroom layouts. The condominium is strategically located close to various amenities such as banks, retail outlets, restaurants, schools and clinics.